British Blues sold to a top of 5,200gns at the Border British Blue Clubs’ 29th Annual Autumn Show & Sale at Carlisle on Friday 5th October. The results were announced at the prize giving on Thursday 4th October. Schedule & entry form now available. 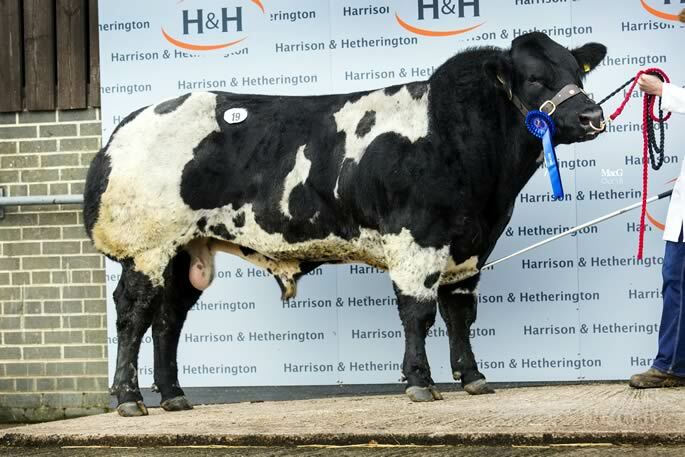 The supreme champion ticket was won by Messrs Barker & Johnstone, Middle Bank Farm with a British Blue cross heifer sired by Tweeddale Ironman.